As you look at this page you find the School in good heart. Awash with flair without drowning in pretentiousness, five hundred year old Bromsgrove is one of Britain’s finest independent schools. Ancient, yes, but as twenty-first century as tomorrow. Set in spectacular facilities, we provide a caring environment offering phenomenal A level performance; the global perspective of the International Baccalaureate; nationally recognised sport; and a creative arts scene delivered with passion and pizzazz in a large, happy community of committed young people. Bromsgrove is a very special place, however it would not exist without the generosity and vision of its benefactors. Over the centuries, philanthropic gifts have supported our pupils, endowed our Scholars and provided our buildings. Our endowed funds are minimal and we need help to secure investment for current and future generations. With the support and good counsel of our benefactors today, we will advance the School’s historical strengths and draw upon its enormous potential for the future. • Provide an exceptional experience for current and future pupils through good quality accommodation in a House based system and state of the art learning facilities. We are inviting all those who care about Bromsgrove and its future to be part of this ambitious and hugely rewarding endeavour, to join us and give as much as they are able. Thank you for taking the time to read this and we hope you enjoy reading the following web pages. 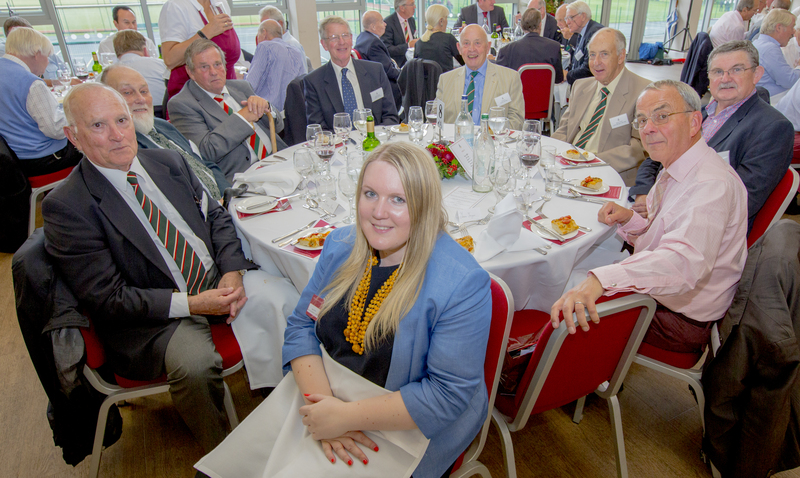 Bromsgrove School Foundation is a registered charity which was established in 2007 to promote and advance the School’s charitable purposes and philanthropic aims. 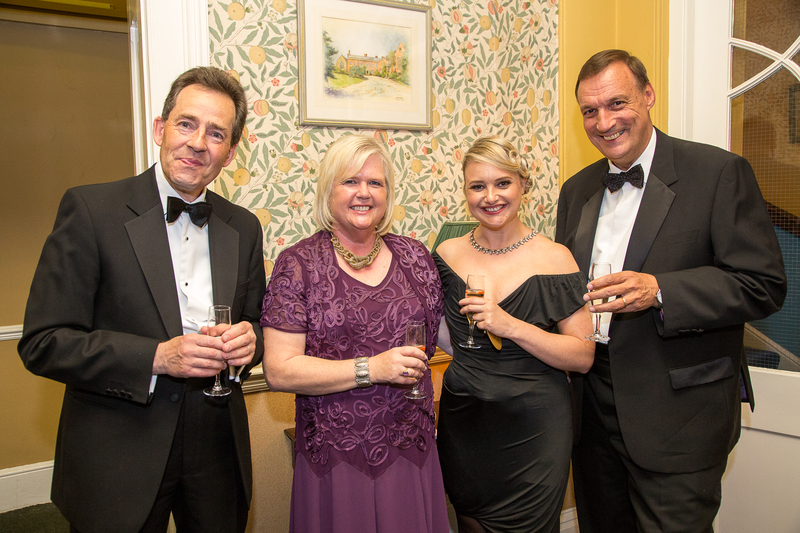 The Foundation raises vital funds to provide bursaries for Bromsgrove School and it aims to foster a life-long relationship between the School and its alumni (Old Bromsgrovians), parents and friends. A key to our success has been the diversity of the children we have attracted. When they come here they find an inspiring community of many talents, drawn from different cultures, countries and social backgrounds. Our mission is to attract the best pupils from the UK and across the world by being able to provide financial assistance to the brightest and best, and to enable them to come here regardless of their ability to pay. Some may be children or grandchildren of Old Bromsgrovians and others will be new to the School. We also work with a number of charities in the UK and overseas. They help us to identify children who are genuinely in need and determined to succeed against all odds. The presence of these young people enhances the life of the School and ensures that our community continues to be a broad society, which is the best preparation for adult life. Anyone who makes a gift in their Will is invited to become a Member of the SIR THOMAS COOKES LEGACY SOCIETY. Their names are recorded so that their benefaction will be remembered forever. To find out more about ways of giving to Bromsgrove School, please click here. Get involved - If you would like to get involved with our fundraising activities, please email us at foundation@bromsgrove-school.co.uk. Our mission is to attract the best pupils from the UK and across the world by being able to provide financial assistance to the brightest and best, and to enable them to come to Bromsgrove regardless of their ability to pay. For the first time in its history, Bromsgrove will provide over £1 million in bursary support this year. This is wonderful progress but we have a long way to go before we are in a position to offer needs-blind admissions like the top US institutions. Some families may only need a little help and others may need total fee support. Means tested bursaries are fair because they ensure that fee reductions are given to those who really need it, and every application is assessed individually to ascertain the level of support needed. We are therefore asking all those who care about Bromsgrove and its future to make a gift through the Foundation so that we can build funds to support bursaries. The Foundation was established in 2007 for this purpose. There are two options for giving: an investment gift to the Endowment Fund will produce a permanent source of income and secure our ability to attract the very best pupils in perpetuity. A donor can also choose to support a child through School over a number of years until the funds are spent. An endowment of £15 million would provide an annual income of £600,000, with non-endowment gifts making up the remaining £400,000 to reach the target. Or an endowment of £25 million would fund all bursaries in perpetuity. Donors can choose to support a child with a specific talent in academic subjects, music, art or sport, over a two year period (Sixth Form); over five years (Senior School); or over eleven years (from Preparatory School). A preference to support a day pupil, a UK boarder or an overseas boarder will also be respected. We will provide annual feedback to donors who support our pupils. Many naming opportunities are available, for example, creating a named family Fund. We welcome both individual and collective donations to make the funding of specific pupils possible. Groups of donations may come from year groups, House groups, country groups, families or just between friends. The current annual cost of supporting one day pupil at Bromsgrove Senior School is just over £16,000. The total required to support one full Sixth Form bursary over two years would therefore be £32,000. The current annual cost of supporting one overseas boarder is just over £37,000. The total required to support one full Sixth Form bursary over two years would therefore be £74000 and over five years £185000. Donors who have given (or pledged over a number of years) £20,000 and over, will have their names recorded in a special section of the Donor Tree in the Hospitality Suite. All donors will be listed in the annual Alumni magazine, equally, all requests for anonymity will be respected. Tax benefits can substantially increase the value of any gift you make to Bromsgrove and reduce your tax bill at the same time. Bromsgrove is delighted to offer a variety of ways in which it can recognise its benefactors. These include; attending events, participating in societies, being acknowledged in key publications and providing donors with regular updates on the impact of their philanthropy. Equally, all requests for anonymity will be respected fully. Furthermore, all donors giving £250 or more will receive an engraved leaf on the donor tree in the Hospitality Suite. Rocks are available for those giving substantial benefactions over time. We aim to hold events and activities which will appeal to every generation and nationality. We have flagship events (the Annual Foundation Lecture, for example) and also hold and facilitate smaller one-off events across the UK and overseas. You will receive an email copy of the Bromsgrovian Online News Review (termly) - OB news can be found at the back. Do keep in touch with us and the Alumni Office, and send us your news over the years e.g. graduation, new job, getting married, births etc. There is also an annual alumni publication called Bromsgrovians Connected. The magazine is dedicated to alumni news and events. Get involved - We are trying to build our social networks across the UK and overseas so please get in touch if you are interested in helping us with events, wherever you live in the world! We also welcome feedback, so please send us your ideas for future events.